Beautiful colors and light coming through them. Wow! what amazing light. Great capture! Beautiful colors and detail. I love how they glow. 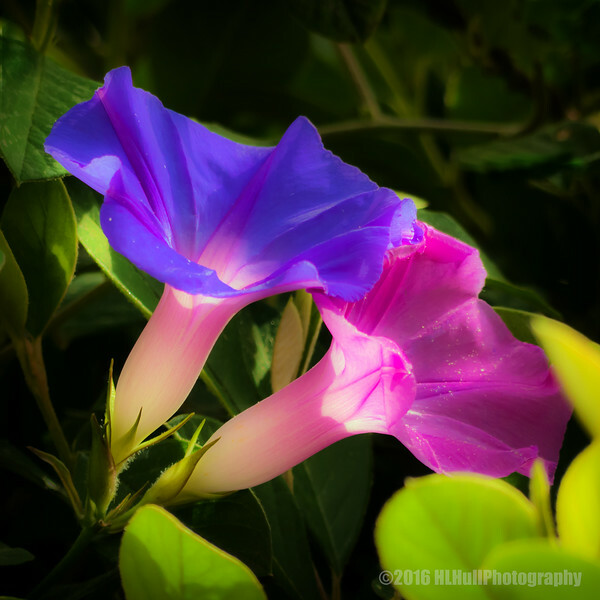 Very pretty trumpet flowers - love the colors and light!